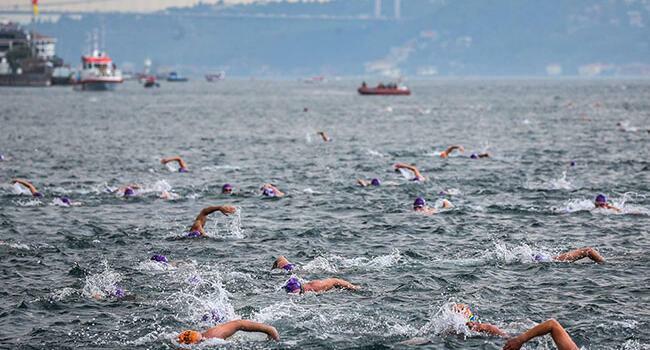 A swimmer who attended the Samsung Bosphorus Cross-Continental Swim passed away after falling ill, Turkish Olympic Committee announced on July 23. Mehmet Baykal, one of the 2,400 swimmers who jumped into the waters of the Bosphorus on July 22, fell ill while swimming 500 meters off the finish line off the coast of the Kuruçeşme district of Istanbul, according to the statement of the committee’s Twitter account. “He was pulled from the waters and taken into the sea ambulance. The swimmer received the first aid in the sea ambulance and he was transferred to the medical team on the shore. 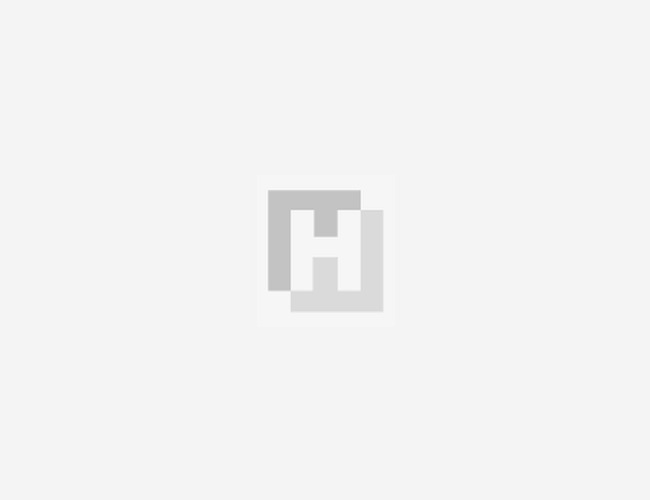 Despite all the treatments on the field and in the hospital, the swimmer could not be saved and he lost his life,” it said. The swimmers attending the iconic swimming race, which has taken place since 1989, started in Istanbul’s Kanlıca district on the Asian side of the city. The competitors were taken by one of Istanbul’s famous ferries to the start of the race on the Asian side of the city in the shoreside district of Kanlıca. From there, it was a tough 6.5-kilometer (four-mile) swim in the direction of the Sea of Marmara to Kuruçeşme on the European side of the city, close to the first bridge to span the strait, which is now named after the victims of the failed coup on July 15, 2016 that left 250 people dead. The current pushes swimmers towards their destination, but good navigation is key because swimmers risk being swept away and missing the finish if they lose their way. The fastest swimmer was Turkish Cypriot Doğukan Ulaç, who swam the entire 6.5 kilometers in just 46 minutes and 58 seconds. The fastest woman was Hilal Zeynep Saraç, who finished in 50 minutes and 30 seconds. The swimmers came from 55 different countries.